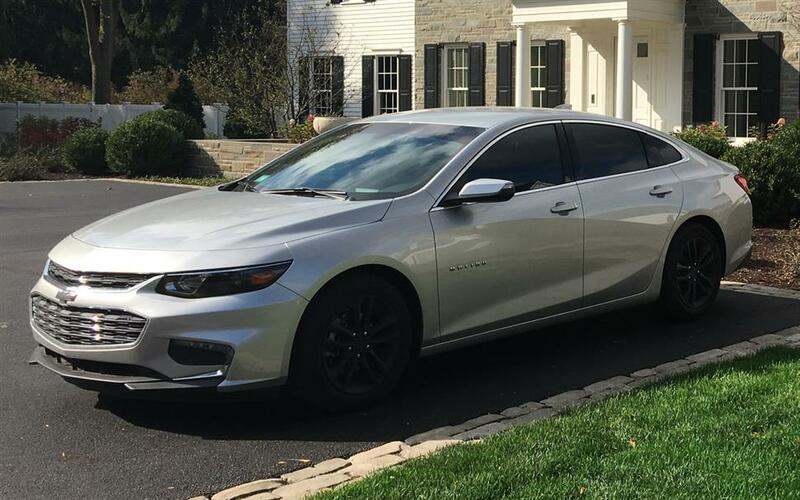 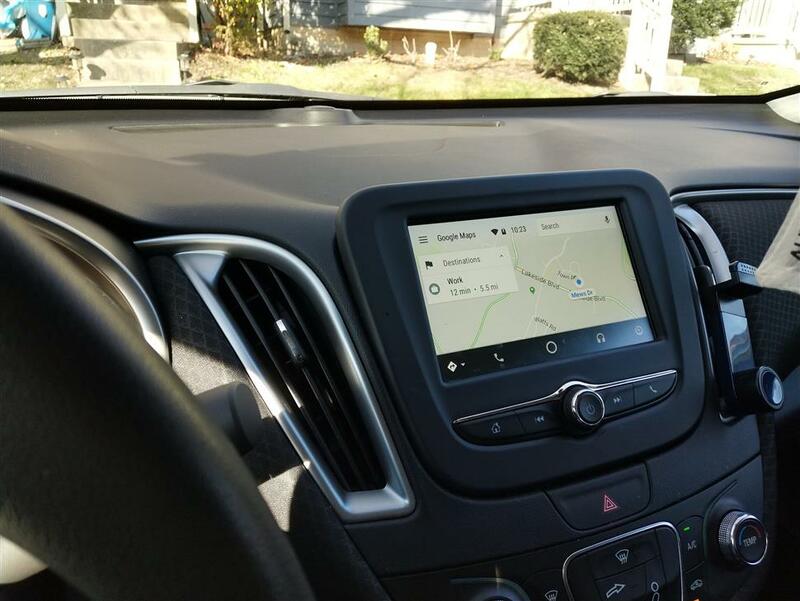 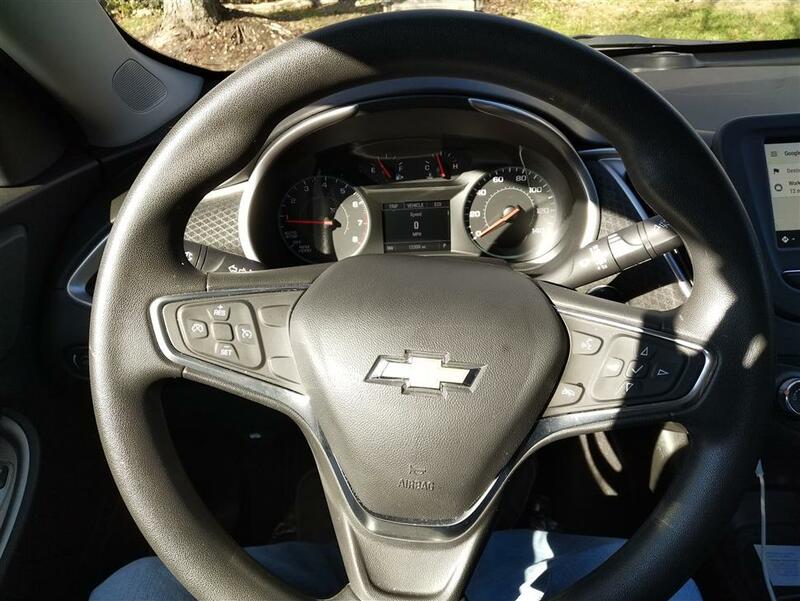 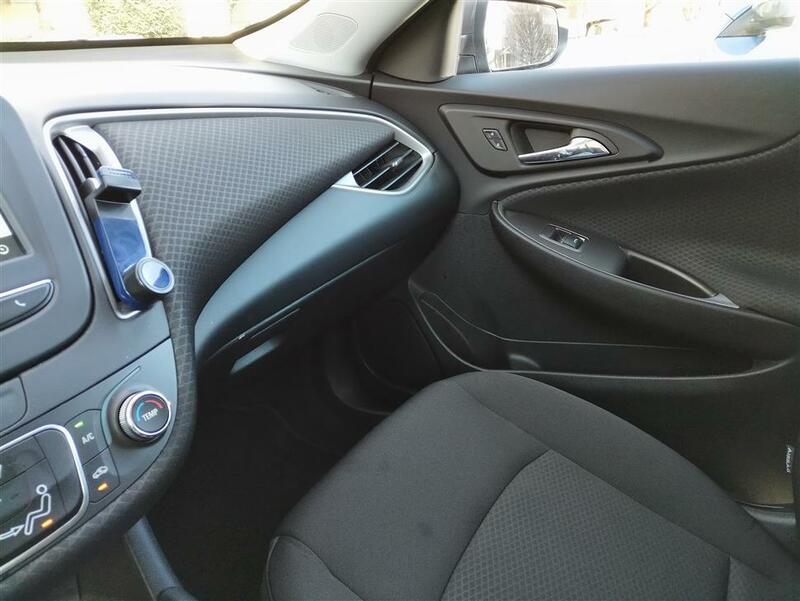 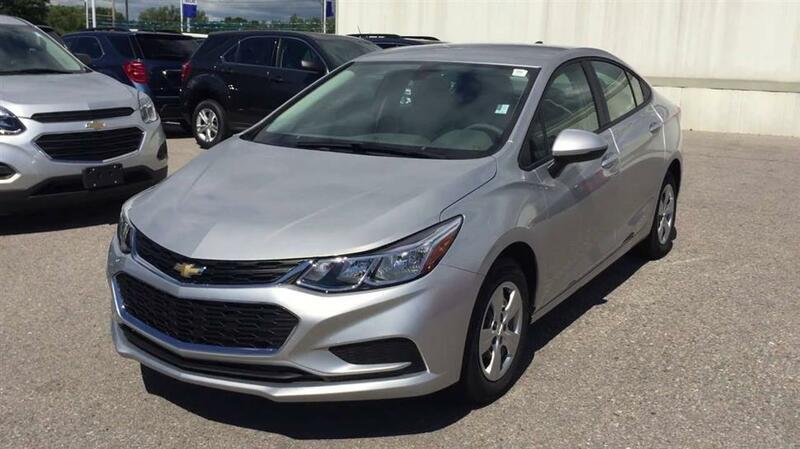 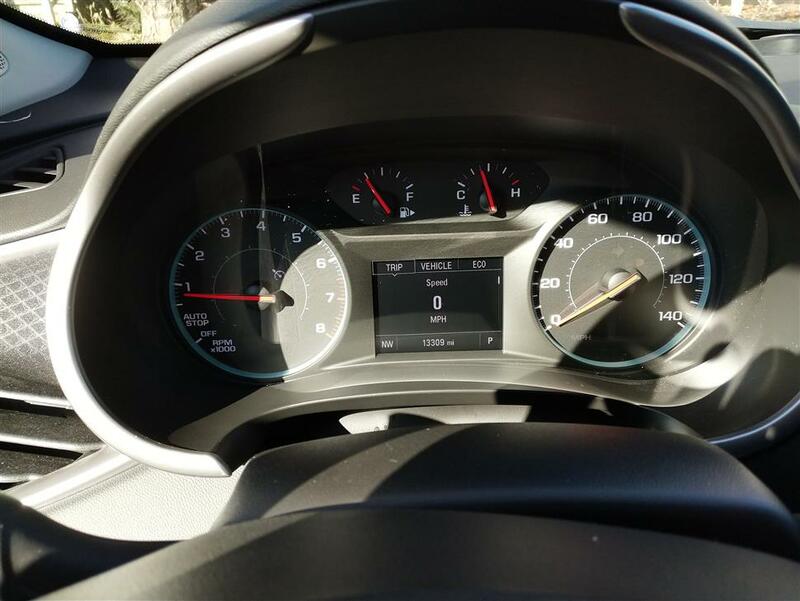 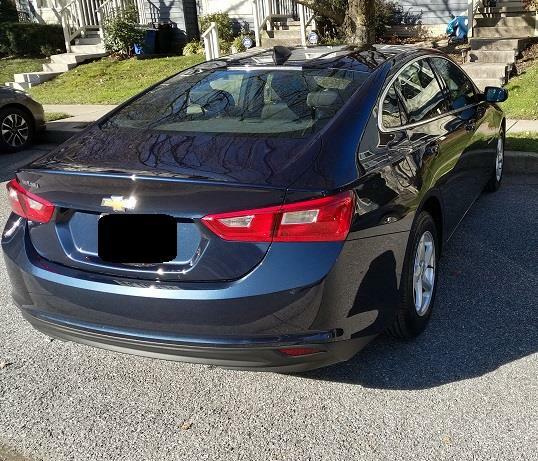 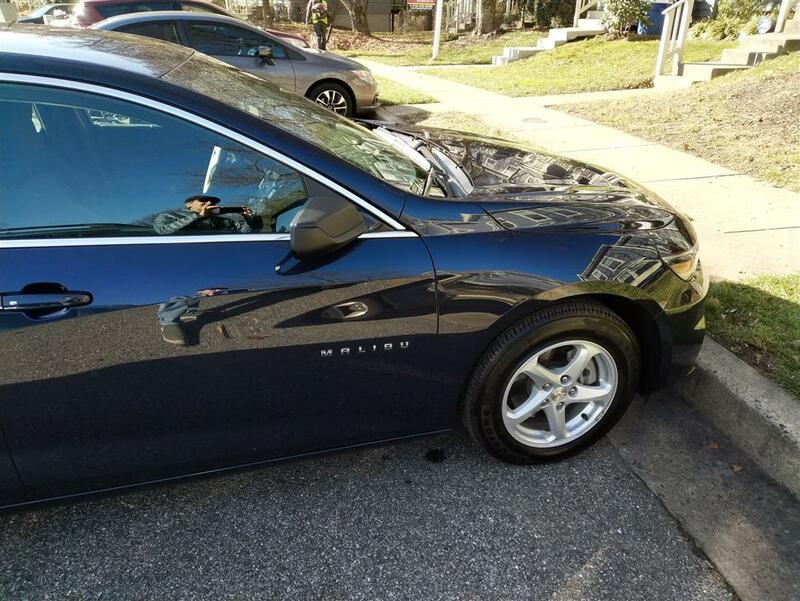 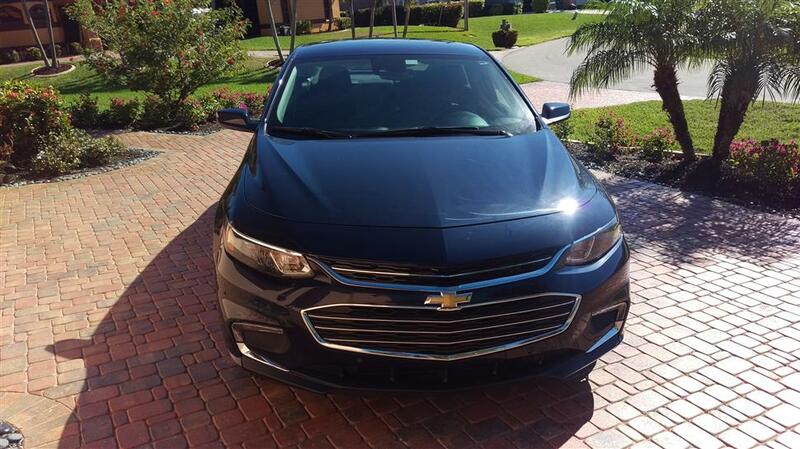 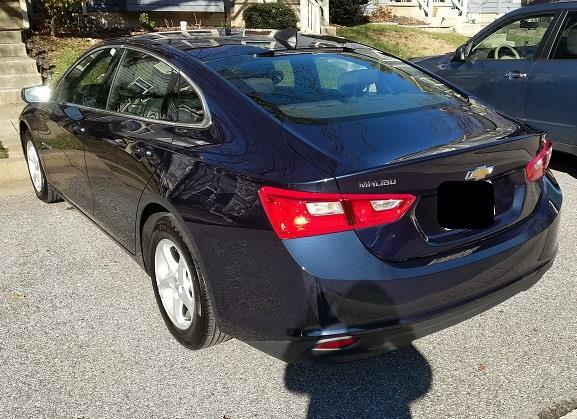 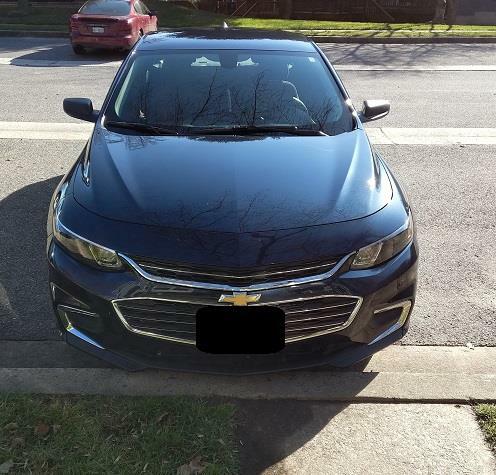 You can lease this Chevrolet Malibu Car Lease in Owings Mills for $317.17 a month for 7 months. 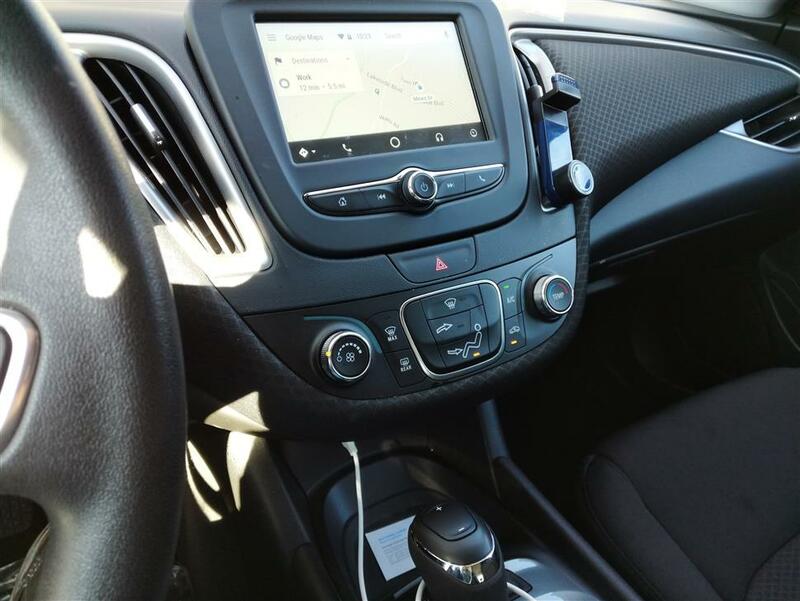 You can drive average 1,032 M per month for the balance of the lease or a total of 36,000 M through the end of the lease. 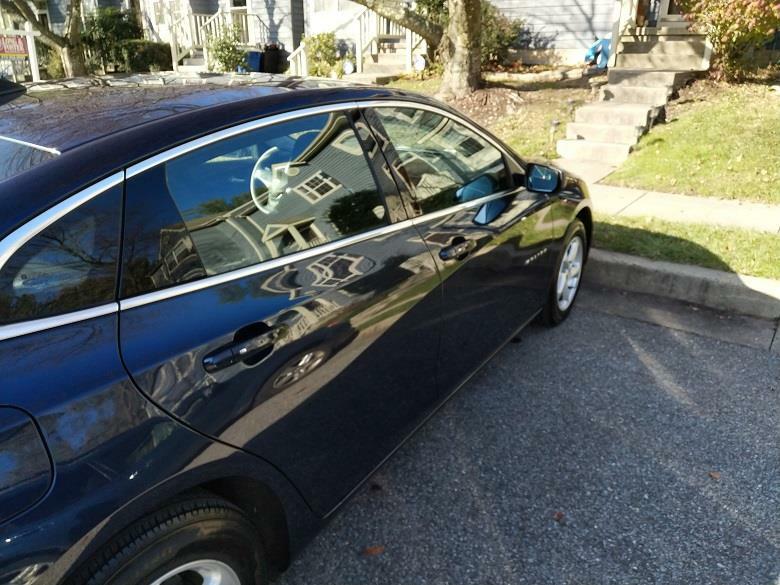 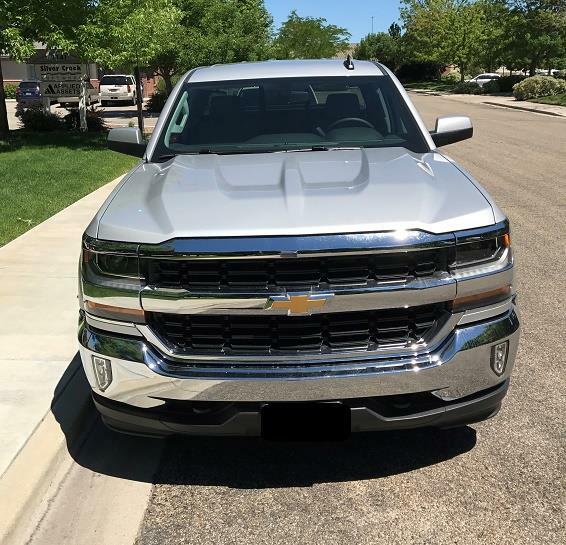 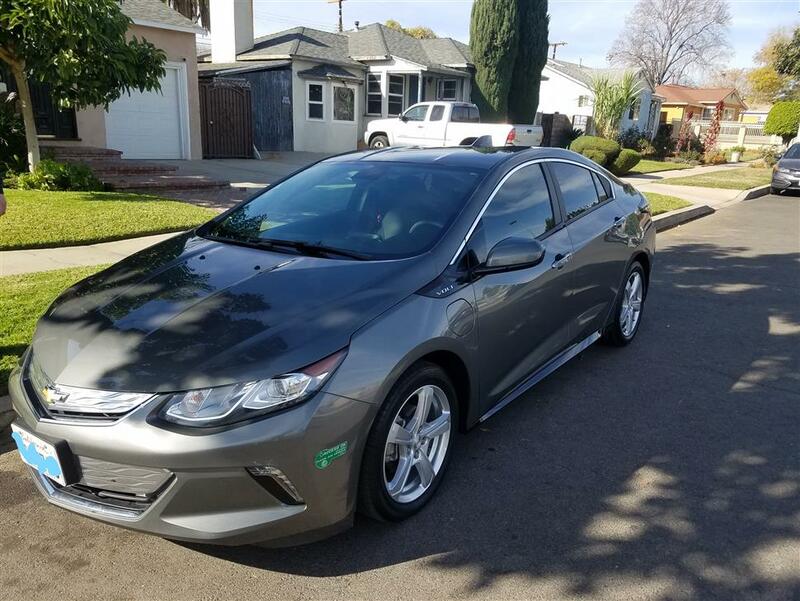 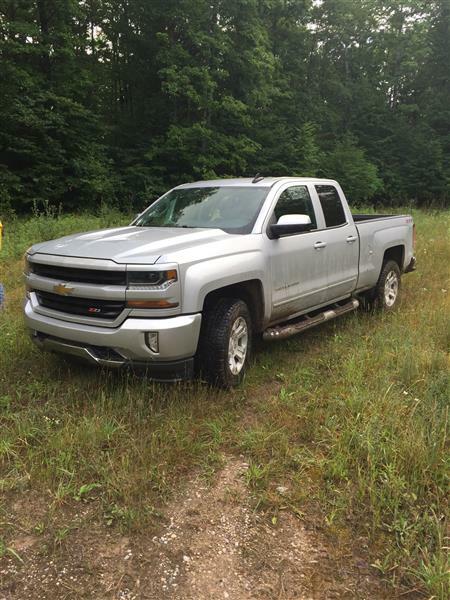 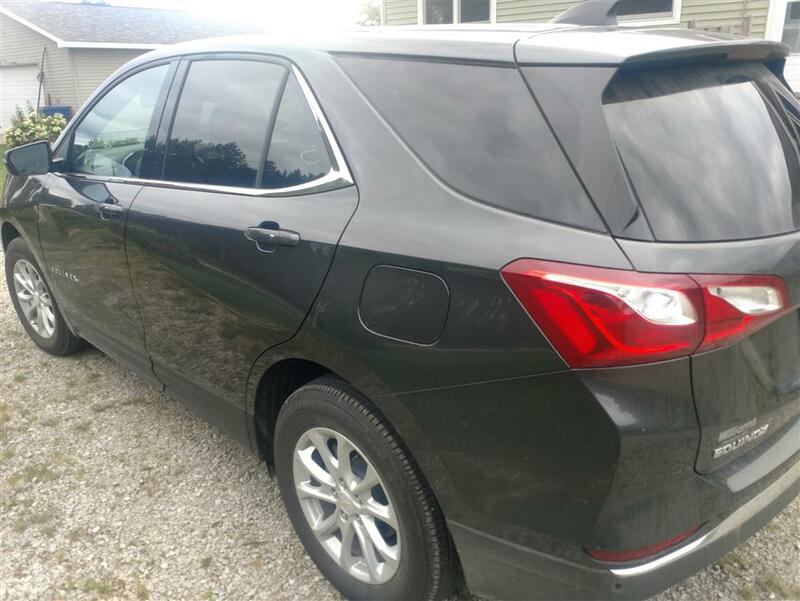 Non-smoker, Garage-kept, Child/Pet Free and Dealer-maintained so in Excellent Condition. 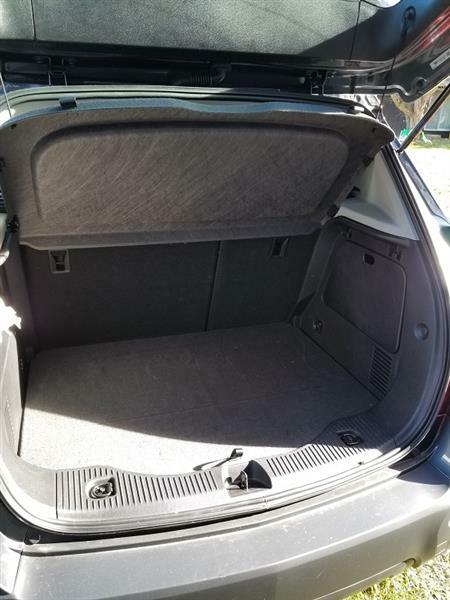 Call now for more information on this Great, Sporty Sedan.